Honeoye Valley Association - What lives in Grimes Glen?? What lives in Grimes Glen?? WHAT LIVES IN GRIMES GLEN? 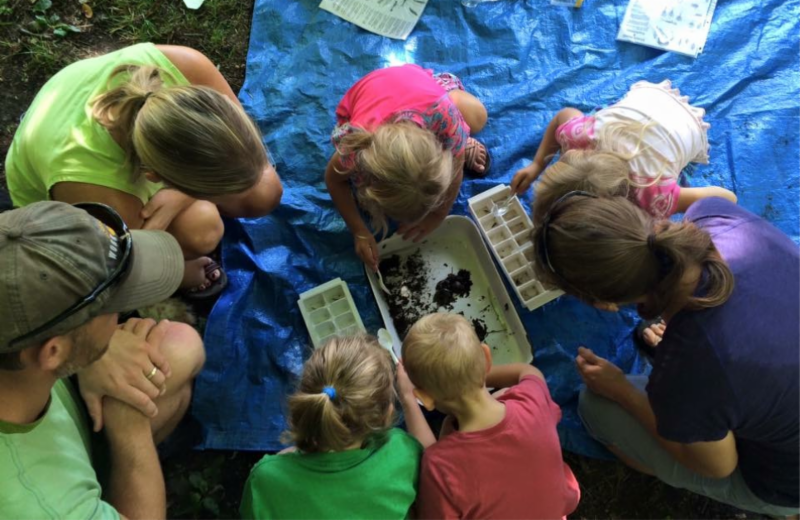 Join Environmental Educators Edith Davey and Steve Lewandowski on Saturday, August 26th as they lead a workshop focused on macroinvertebrates - creatures without backbones but visible to the naked eye. Learn how the presence or absence of certain aquatic indicator species is a marker of stream health. Great for kids and adults alike! Be sure to wear shoes that you don't mind getting a little wet. Meet Steve and Edith at the mouth of Grimes Glen at 9:45 am (at the end of Vine Street in the Village of Naples) Turn between the Bristol Valley Theater and the Fire Hall. 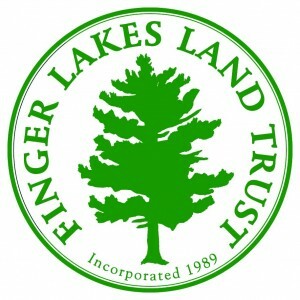 This event is sponsored by the Finger Lakes Land Trust and CLWA. Except in the case of extreme weather, the walk will be on rain or shine. Check our Facebook pages for updates!